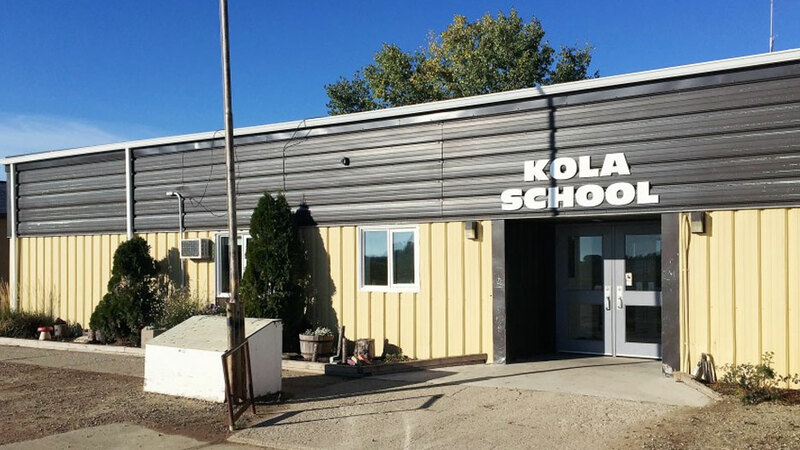 Kola School and its community are committed to providing a caring educational environment that encourages students to become lifelong learners, responsible citizens and enjoy success in their chosen life paths. We are committed to maintaining an effective community-based educational facility by providing a quality education that includes a strong academic program, a safe social environment and a challenging physical education program. Involving the stakeholders (students, teachers, support staff, administration and our community of families, business and industry) in the education of our children. Developing a student understanding of citizenship which promotes responsibilities toward themselves, their school and their community. A need to focus on the ever-changing society of today to meet the unexpected challenges of tomorrow. We, (the students, staff, administrators and community, believe that as the above principles are met, this will allow our students to reach their full potential as individuals and accept their positive place in society.